Sack Lunch Productions (OTC: SAKL), an operator of popular events including Slide the City, Color Me Rad, and The Lantern Festival, reported revenues up 445% to $6 million for the third quarter with net income of $717,982. Considering SAKL has a market cap of less than $2 million, this creates a highly compelling opportunity for fast acting investors. The Company also reported that it hosted a record number events in the third quarter, with ticket sales and other event related fees of $5.3 million. What’s attracting big crowds to SAKL events? The Company has created truly unique experiences for all types of demographics. Its Slide the City event is a 300 yard long slip-n-slide that attracts kids and adults alike. 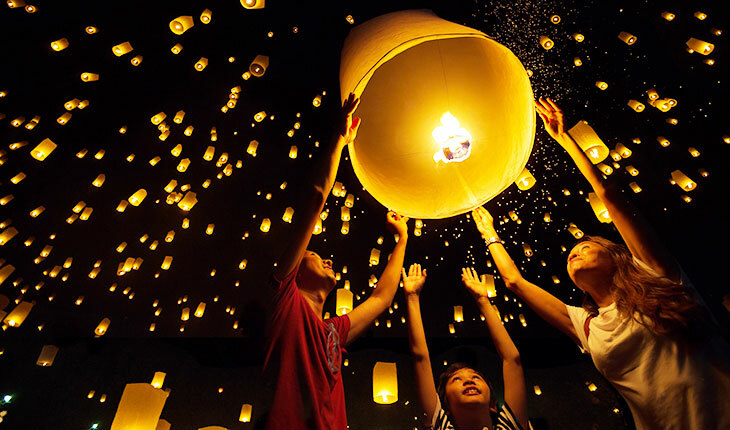 The Lantern Fest is another family friendly event unlike any other, where participants launch biodegradable lanterns into the sky while enjoying music, dancing, and food. Color Me Rad and The Dirty Dash also provide unique experiences for a variety of attendees. While Color Me Rad falls into the category of “fun runs” appropriate for all ages, The Dirty Dash caters to the more adventurous, combining running and challenging obstacles in a short race format. "We're now setting the stage for 2016, which will include an estimated 156 events, over a 100% increase from the number of events we held in 2015," stated CEO Richard Surber. "We also intend to file a registration statement with the SEC in 2016 and create and launch new events, all of which should culminate into a record breaking year." With marquee brands, significant revenue growth, and profitability, SAKL represents one of the best opportunities in the RedChip Nation today. Learn more about this exciting opportunity by visiting the SAKL stock page where you’ll find our latest fact sheet and an interview with the CEO. Disclosure: RedChip Companies, Inc. research reports, company profiles and other investor relations materials, publications or presentations, including web content, are based on data obtained from sources we believe to be reliable but are not guaranteed as to accuracy and are not purported to be complete. As such, the information should not be construed as advice designed to meet the particular investment needs of any investor. Any opinions expressed in RedChip reports, company profiles, or other investor relations materials and presentations are subject to change. RedChip Companies and its affiliates may buy and sell shares of securities or options of the issuers mentioned on this website at any time. The information contained herein is not intended to be used as the basis for investment decisions and should not be construed as advice intended to meet the particular investment needs of any investor. The information contained herein is not a representation or warranty and is not an offer or solicitation of an offer to buy or sell any security. To the fullest extent of the law, RedChip Companies, Inc., our specialists, advisors, and partners will not be liable to any person or entity for the quality, accuracy, completeness, reliability or timeliness of the information provided, or for any direct, indirect, consequential, incidental, special or punitive damages that may arise out of the use of information provided to any person or entity (including but not limited to lost profits, loss of opportunities, trading losses and damages that may result from any inaccuracy or incompleteness of this information). 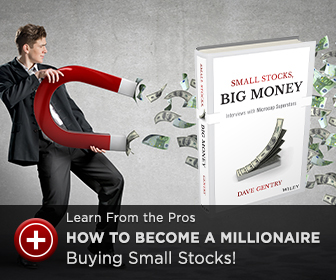 Stock market investing is inherently risky. RedChip Companies is not responsible for any gains or losses that result from the opinions expressed on this website, in its research reports, company profiles or in other investor relations materials or presentations that it publishes electronically or in print. We strongly encourage all investors to conduct their own research before making any investment decision. 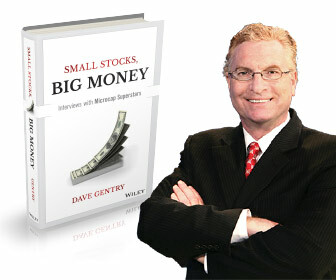 For more information on stock market investing, visit the Securities and Exchange Commission ("SEC") at www.sec.gov. Sack Lunch Productions (SAKL) is a client of RedChip Companies, Inc. SAKL agreed to pay RedChip Companies, Inc. 900,000 shares of Rule 144 stock and a monthly cash fee for three (3) months of RedChip investor awareness services. Investor awareness services and programs are designed to help small-cap companies communicate their investment characteristics. RedChip investor awareness services include the preparation of a research profile(s), multimedia marketing, and other awareness services.